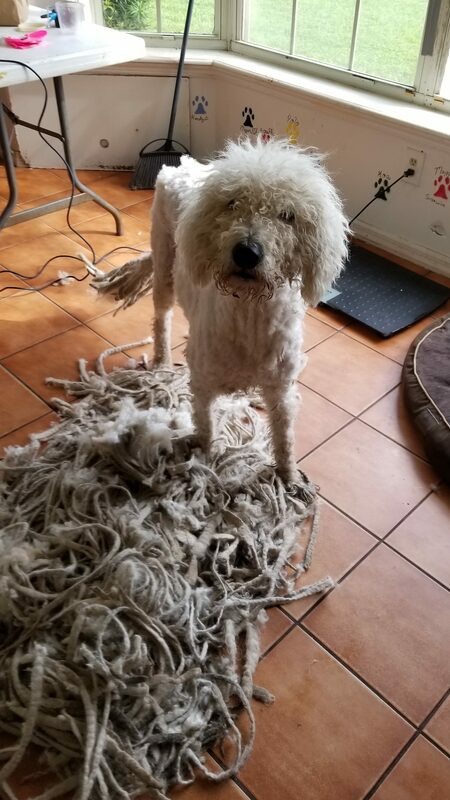 Komondor Rescue Alert: Aristotle (Florida) — Adopted! 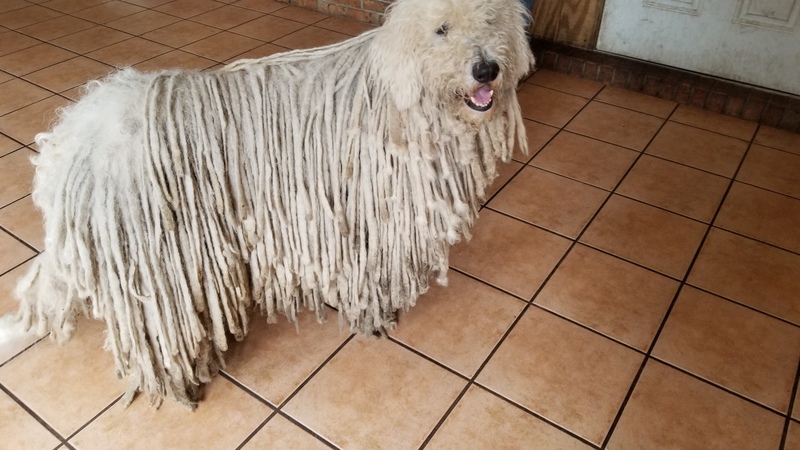 Aristotle is a 7 ½ year old pure bred Komondor whose owner passed away. He has been a inside dog/family member, and is extremely bonded to people, so he is not suitable to be an outdoor dog guarding livestock. Aristotle is friendly, well socialized and is a wonderful with people. He was recently adopted for a couple of months, but was returned because he was not getting along with the family’s Golden Retreiver. 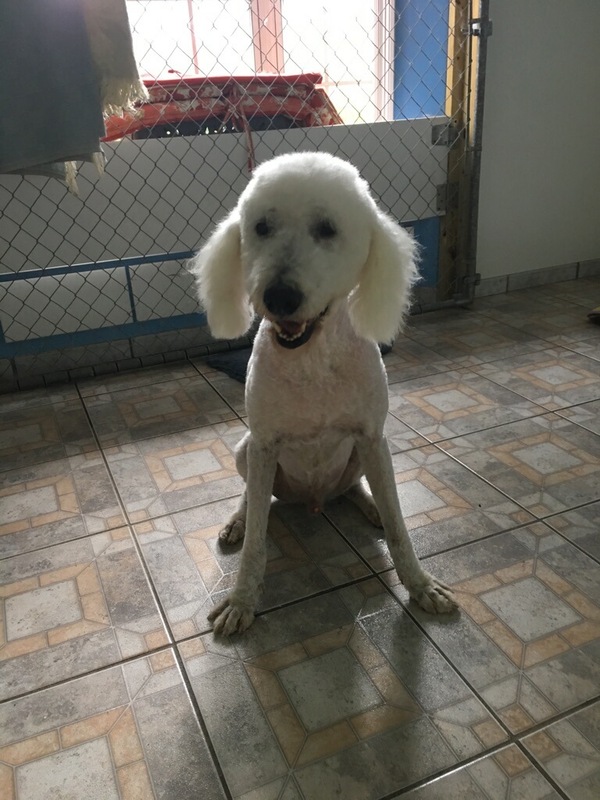 He but he is only good with some other dogs and really needs an owner that has or has had a Komondor. He is in FL and help with transport can be arranged. 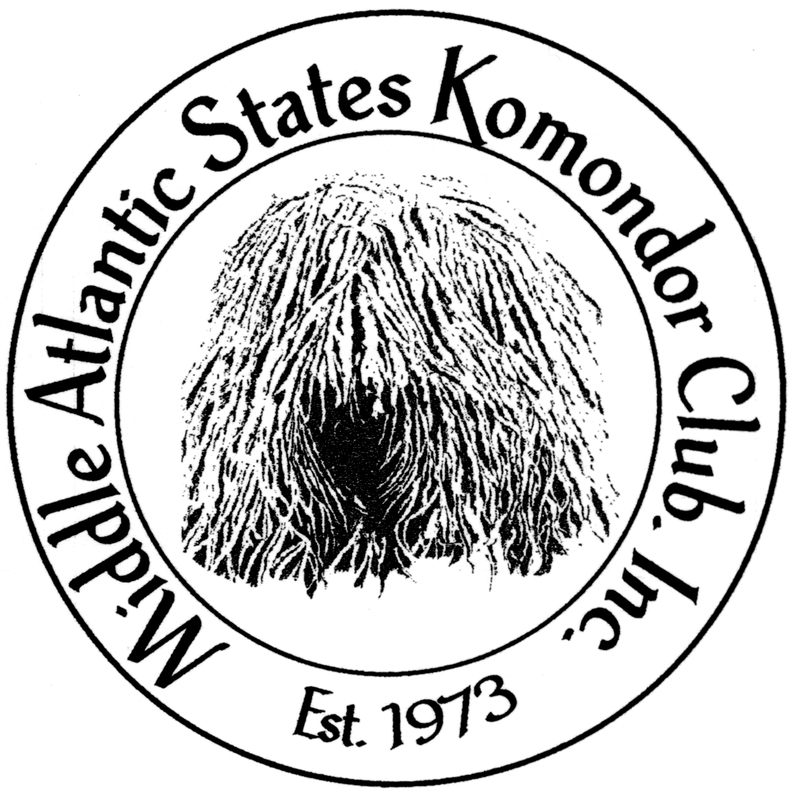 If you have had experience with Komondors and are interested in adopting: please contact Heather Carelli at: 321-544-2010. Please Adopt “Harry” in CA — Adopted!